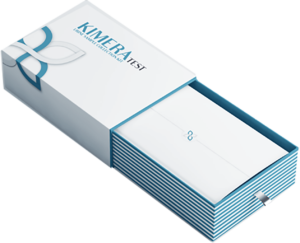 Kimera–Test® is the first genetic test capable of HPV genotyping and detection of genetic susceptibility to cervical and prostate cancer simultaneously. Detection and genotyping of 15 types of high-risk HPV (Human Papilloma Virus). Identification of polymorphisms for cervical cancer risk. Identification of polymorphisms for prostate cancer risk. Results from1 to 5 days. Clear results that allow the doctor and the patient to choose a personalized monitoring plan and selection of treatment. Recomended for men and women with a sexually active life. Genetic tests are a fundamental tool in the area of ​​Genetic Counseling. The information generated through these tools helps personalized medicine to prevent and treat diseases such as cancer.